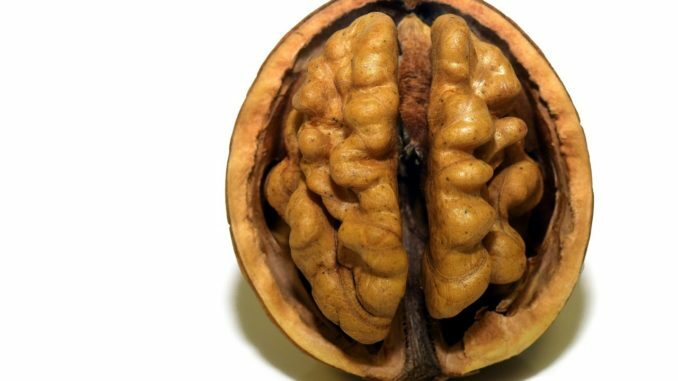 Fitness fans are being urged to swap out sugary treats for these ten brain foods in order to stay alert and proactive throughout the day. Health and fitness experts at Vivotion.com have compiled a list of the top ten snacks to keep hunger at bay and improve your brain health along the way. Suggestions include nibbling on seaweed to benefit the body’s nervous system or sprinkling rosemary on salad to gain antioxidants and vitamins. Sweet-toothed Brits can rejoice at the news that dark chocolate has been scientifically proven to relieve stress and improve concentration. Plus, cups of tea could provide the right amount of caffeine and other antioxidants when consumed in small amounts. A spokesperson from Vivotion.com said: “It’s important to identify snacks which can keep hunger at bay whilst also benefitting brain health for a well-rounded nutritious diet. “Most households will probably have some of these foods in the kitchen cupboards already, but it’s useful to know some of the benefits in order to utilise the foods efficiently. Substitute baked or boiled beans for ones that are dried. The tasty snack restores the glucose levels in your blood and provides your brain with a steady stream of energy to keep it functioning throughout the day. Chocolate, in pure form, can provide a variety of health benefits that is not often associated with the sweet stuff. Eating dark chocolate with a high percentage of cocoa has been known to relieve stress, improve concentration and even boost your mood. Rosemary isn’t just for seasoning roast chicken, it also contains a chemical called 1,8-cineole which increases a neurotransmitter called acetylcholine. Therefore, rosemary is a great snack to improve memory and brain function.